We cooked up something new! 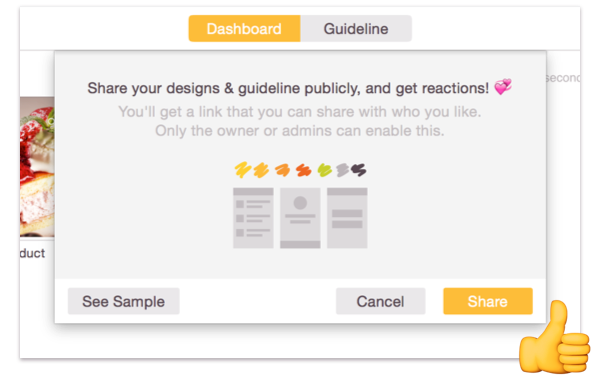 If you don’t have a Zeplin account yet, sign up from here. Click “Share” to enable the feature and that’s it!